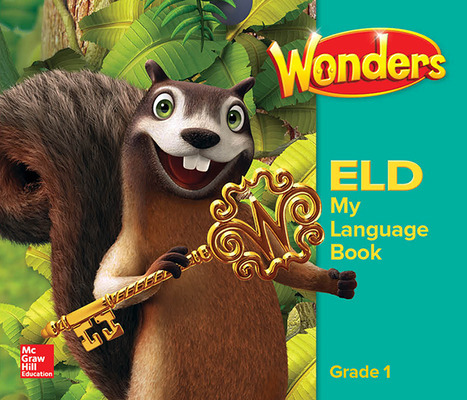 Wonders for English Learners offers instruction specifically designed to create learning experiences that increase student engagement, build language skills, and inspire confidence. Lessons emphasize the building of speaking, listening, reading, and writing skills to improve both academic and social language and accelerate progress in the core classroom. 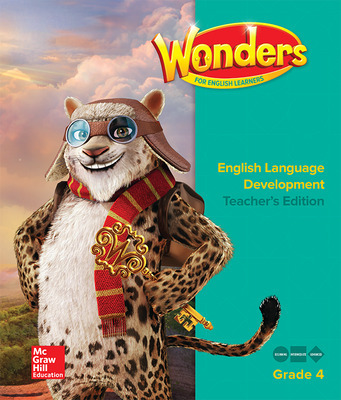 Also available are Wonders for English Learners Newcomer components. Designed to build oral language skills through collaborative conversations, these components allow students to communicate in school and their community successfully. 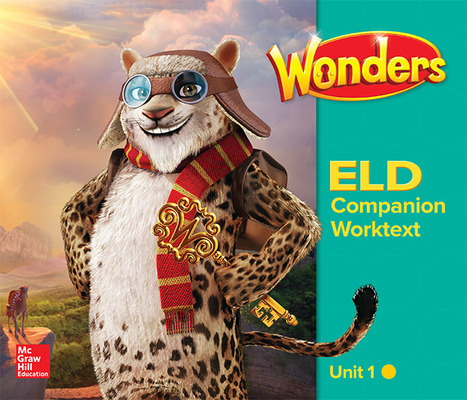 *While the newest version of Wonders has English language learner instruction embedded in the core curriculum, the resources listed below are still available for previous additions of Wonders. Targeted instructional support for beginning, intermediate, and advanced levels, to support students toward accelerated progress in the core classroom. 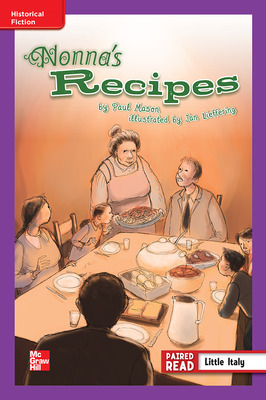 Student edition for developing oral language, as well as support for writing, responding to complex text, and grammar. Student edition with on-page scaffolding that provides support for speaking, listening, reading, and writing. 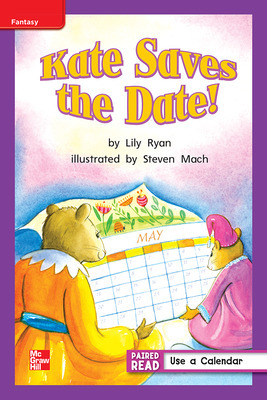 Leveled Readers are accompanied by lesson plans and are thematically connected to each unit of study. Instruction addresses the same subject, theme, content, skills, and strategies as the core Wonders on-level Leveled Reader. Each reader features a main selection accompanied by a paired piece with the same theme. The selection of Leveled Readers provides coverage of multiple genres and literary and informational texts. These cards include illustrations and images from the Shared Read with instruction and prompts to guide children to discuss and give opinions about the selection. Offers formative and summative assessments designed to track and accelerate progress toward English language proficiency development and academic growth.